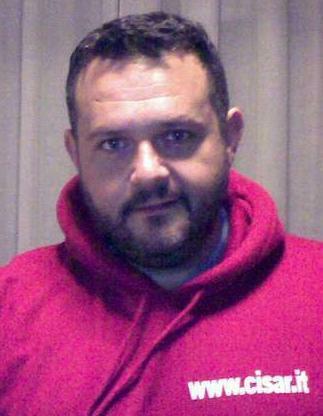 The National Digital Link was started by a group led by Giorgio Pagan, IW3IBG, after the first positive experiments in connecting WiFi devices on long range distances. Basically, Giorgio's idea was to emulate the same concepts of the older National Voice Link (analog) project, based on UHF technology, which consisted in interconnecting several repeaters on ordser to to have a wireless coverage of all the national territory. 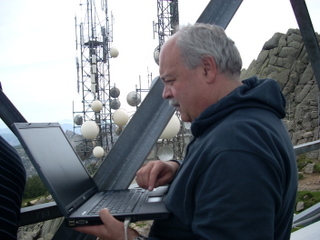 An i mportant target was aimed in the June of 2007, when the group led by Paolo Presenti IK0PCJ connected Amiata mount in Tuscany to Limbara mount in Sardinia; in this way, we deserved the world record of radio amateur permanent wireless link of 304 Km at 5.7 Ghz with handmade aerials. You can find more information (in italian) about the wirelessdistance record at (http://www.cisar.it/images/BollettiniTecnici/BollettinoTecnicoCisar-06-2007.pdf). In April 2011 CisarNet project received a nomination for the final phase of ComputerWorld Honors Program 2011, occorring the 20th of June in Washington DC (U.S.A.) and where IW0SAB Renzo Rossi (Manager of CisarNet WiFi) rappresented CISAR and received a medal during the cerimony. You can find further information on the offical site of ComputerWorld Honors Award Program . 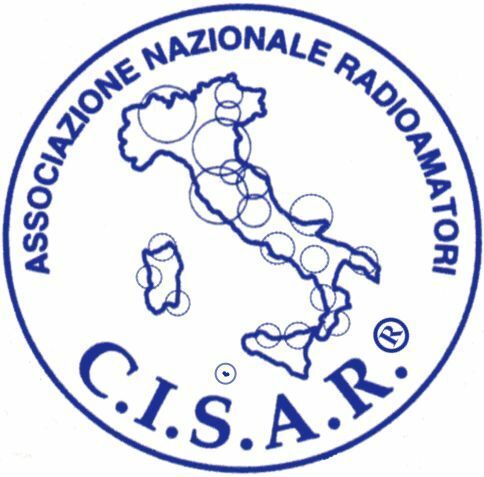 If you are interested, you can read the CisarNet WiFi project description presented to the Program at the official site of CISAR and the related news about the nomination published on the italian portal of ComputerWorld.